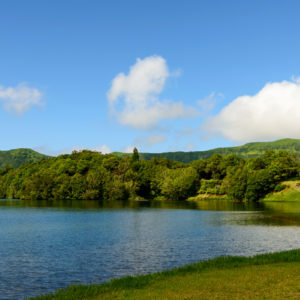 On this tour, we will show you one of the most well-known parts of the island, Furnas. An active volcano, although in a dormant state. It is possible to see several types of secondary volcanism. This volcanic activity includes fumaroles, boilers, sour waters, and hot springs. 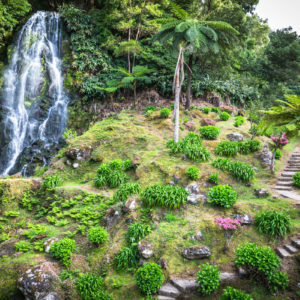 Here, we can stroll to one of the most beautiful botanical gardens and immerse ourselves in thermal pools, where relaxing waters will relieve the stress of the day. On this tour, we will also visit our emblematic tea factories, which are the only ones in Europe. We will have a short tour of the museum about the factory. We will finish with a tea tasting of all types of tea products. This tour will run both north and south, surrounded by views of the mighty valleys and mountains. This tour will run both north and south, surrounded by views of the mighty valleys and mountains. The village of Furnas, as well as the nearby volcanic complex of geothermal springs, is situated beside the easternmost of the three spectacular caldera lakes on the island of Sao Miguel - Lagoa das Furnas. 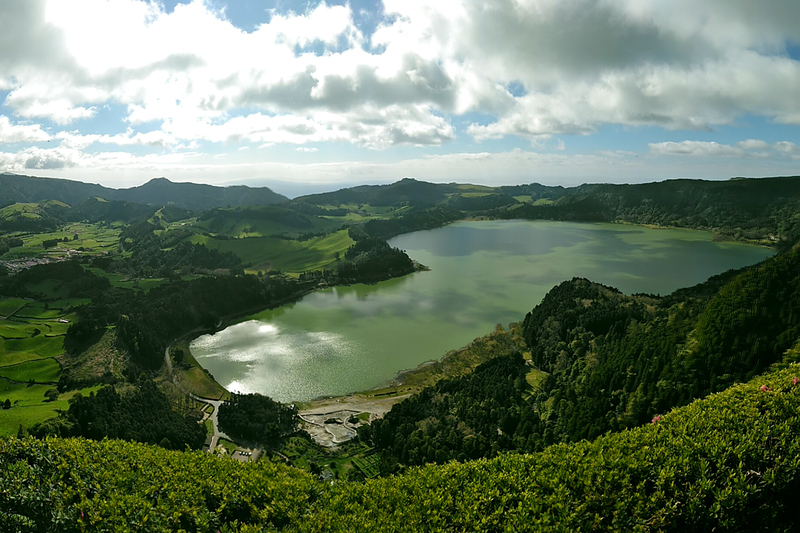 Apart from other places in the Azores, Furnas, as one of the main tourist attractions on Sao Miguel, is extremely extraordinary yet still very authentic and, comparing to mainland Portugal, visited by few. Probably due to the deficit of beaches and guaranteed sunny weather. But it has so much more to offer! 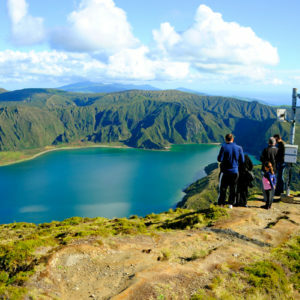 It is idyllic, easily accessible and sometimes confusing, but in a very positive way: when you leave one of the cozy towns, you begin to doubt you are in Portugal and start to think you've been teleported to Iceland, Ireland and New Zealand, all blended into one. - Payment for the tours is made by Credit Card or in Cash (valid only for the USA Customers).